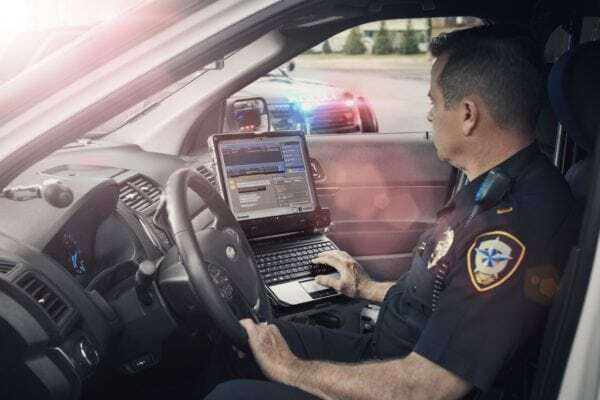 Based in Green Bay, BAYCOM is a leading provider of mission-critical voice, mobile data and video solutions to public safety and commercial clients throughout Wisconsin and the Midwest. The company, which celebrated its 60th anniversary in 2016, serves the public safety, manufacturing, education, transportation, construction and utility industries. 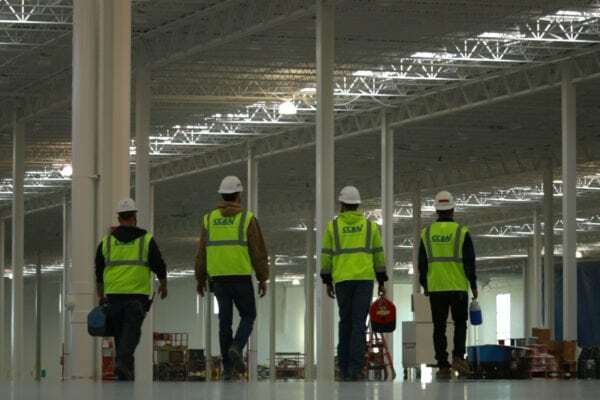 In addition to their Green Bay headquarters, BAYCOM serves customers through certified service center locations in Fox Crossing, Pewaukee, Portage, Madison and La Crosse, Wisconsin. CC&N is one of the largest providers of wired and wireless infrastructure in the State of Wisconsin. Since its founding in 1985, CC&N has been committed to giving their customers exceptional craftsmanship, reliable and on-time delivery and highly responsive customer care due to its depth of knowledge in this field. They have locations in Brookfield, Menasha, Eau Claire and Madison, Wisconsin. CC&N strives to simplify connections between people and technology. Based in Greenville, WI, QComp Technologies provides robotic packaging systems, material handling systems and automation line integration for a multitude of industries that include glass, solar, consumer products, food, pharmaceutical, plastics, paper and metals. We understand your need for optimum productivity so we offer advanced custom and standard robotic products and systems for flat glass handling, palletizing, and high-speed picking and packing. 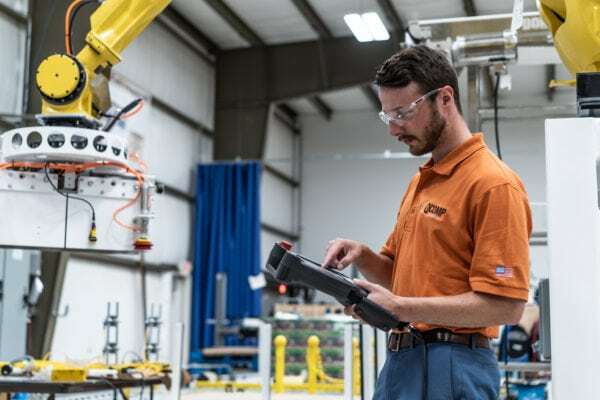 Our systems feature the most advanced and reliable robotics from the world’s leading industrial robotics manufacturers: ABB, Fanuc, and Kuka. TourGuide Solutions provides wireless tour guide and conferencing equipment to manufacturing companies, museums and attractions throughout North America. TourGuide Solutions has been an instrumental component in providing many Fortune 500 manufacturing companies with audio equipment to help usher guests through live, interactive plant tours. Its clients include Toyota, Nestle, Coca-Cola, Kellogg’s, Whirlpool, John Deere & P&G.